John Dickson is an internationally recognized security leader, entrepreneur and Principal at Denim Group, Ltd. He has nearly 20 years’ hands-on experience in intrusion detection, network security and application security in the commercial, public and military sector. 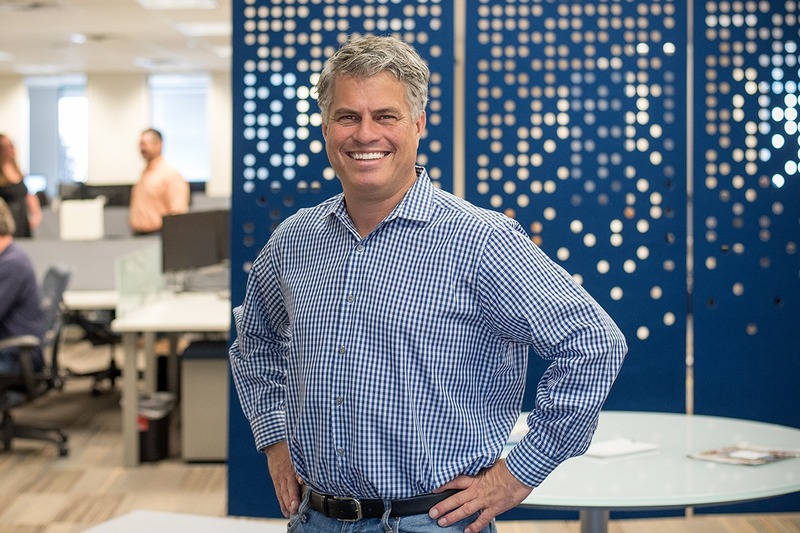 As a Denim Group Principal, he helps executives and Chief Security Officers (CSO’s) of Fortune 500 companies, including major financial institutions, launch and expand their critical application security initiatives.